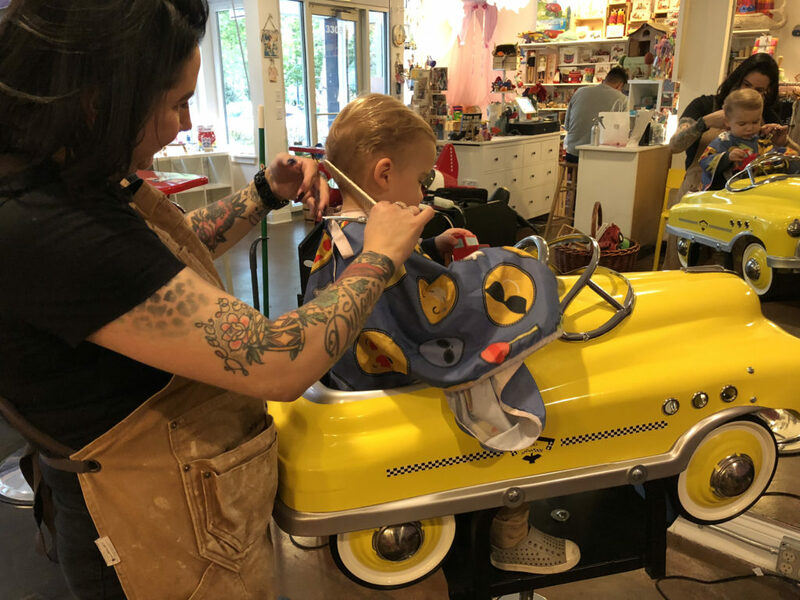 A few weeks ago we pulled the trigger and got Ben his first haircut! I can’t believe he was more than two before getting his little blond locks trimmed for the first time. I was waiting and waiting to see if he’d develop a head full of beautiful golden curls but they were getting frizzy and looked a bit messy so Alex convinced me to take him in. Not too much of a difference, really. He just got cleaned up and has a bit of a fresher look. 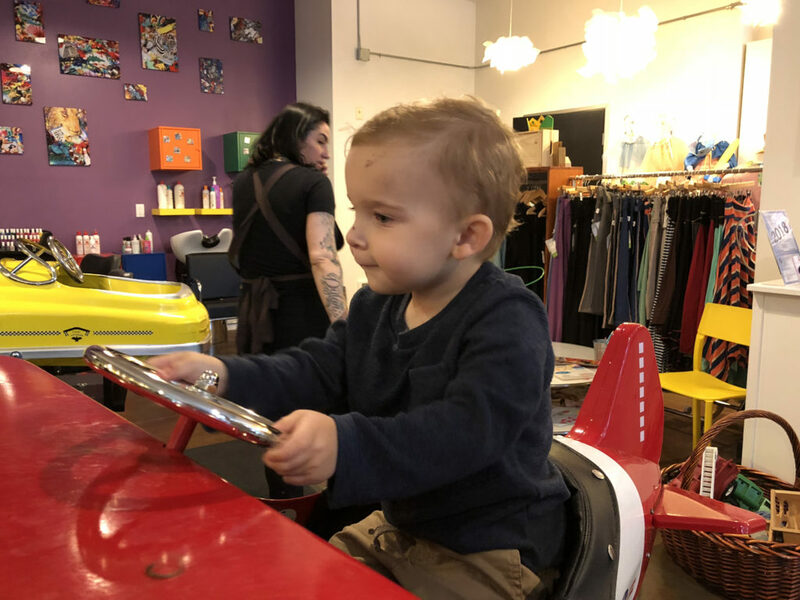 He love, love, loved driving the airplane and car chairs that they have in the kids salon in our neighborhood. 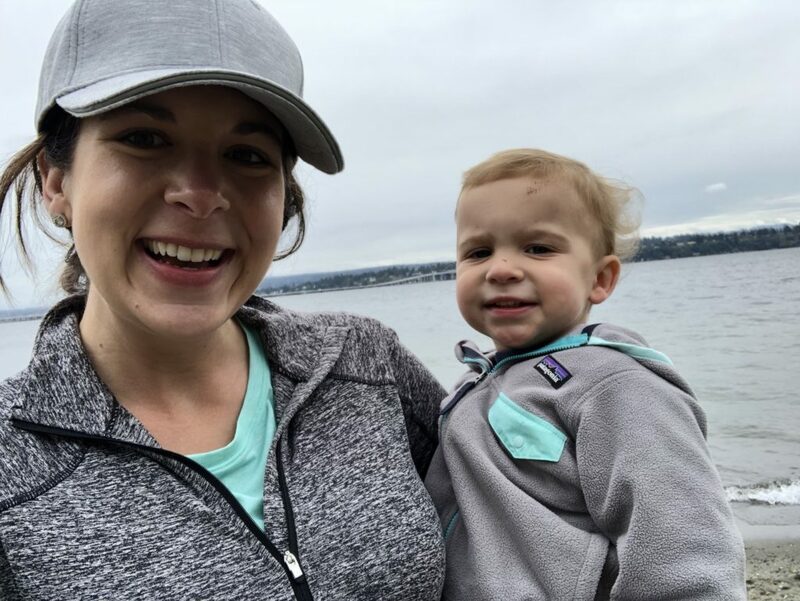 This entry was posted in Benjamin and tagged Benjamin on October 3, 2018 by Alison Allen.